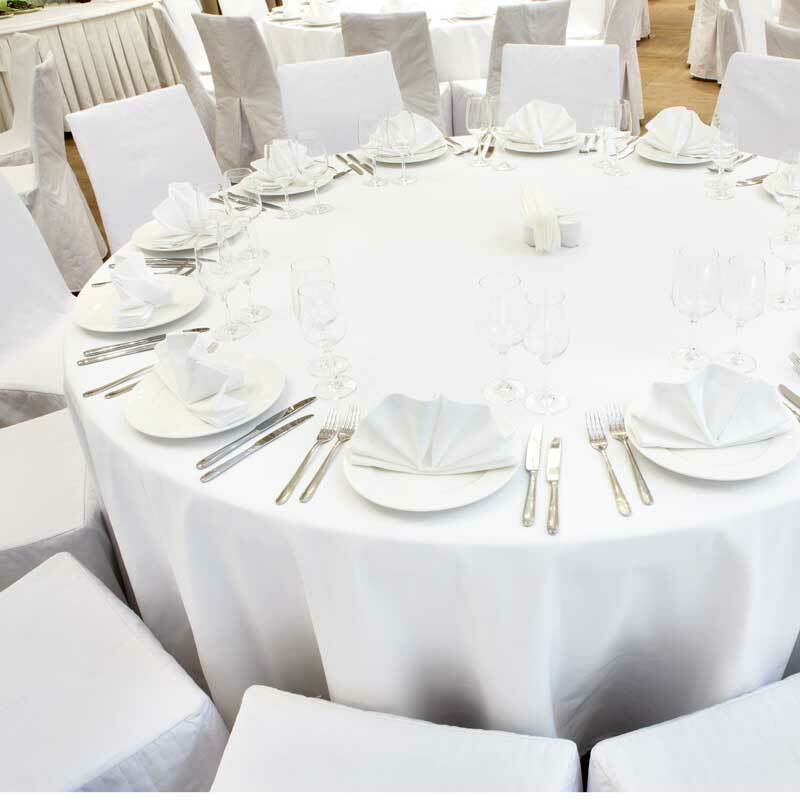 Put the finishing touches on your event with our table rental. We offer a variety of sizes and covering options. We also provide chair rentals to complete your look.